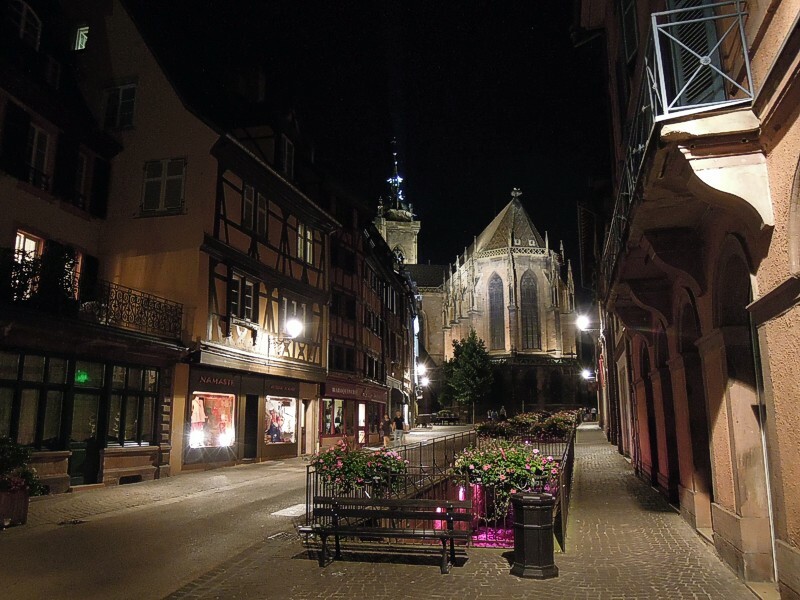 For the 28th edition, the festival paid tribute to violinist Jascha Heifetz (1901-1987). 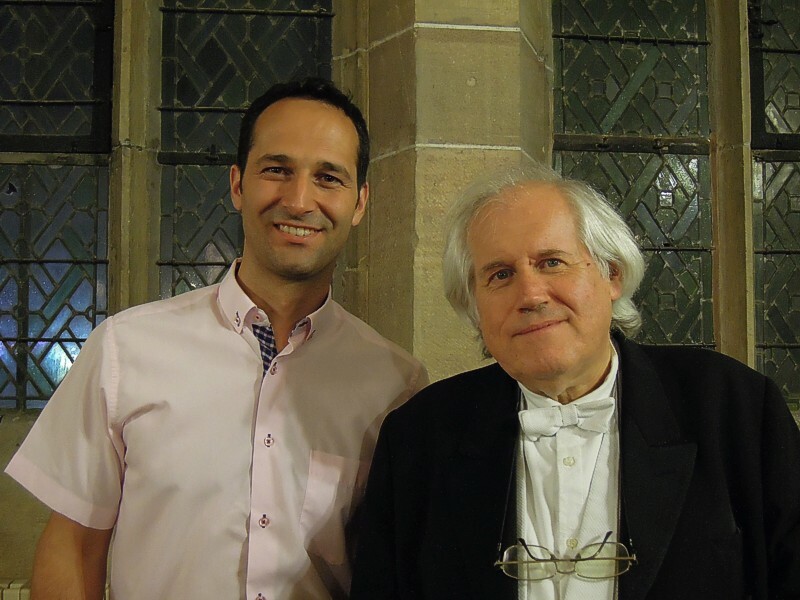 Grigory Sokolov piano recital (Shumann, Chopin) on July 7. 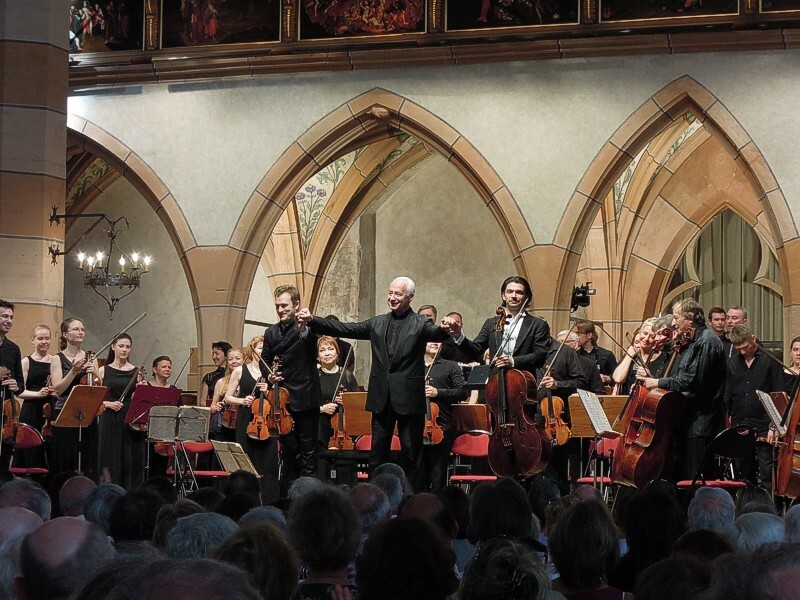 Renaud Capuçon (Mendelssohn) on July 9 and brothers Renaud Capuçon and Gautier Capuçon (Brahms) on July 10, with the National Philharmonic of Russia conducted by Vladimir Spivakov. Laurent Fusilier (JMF Audio) honored to discuss with legendary Grigory Sokolov, "the greatest pianist alive" according to documentary producer Bruno Monsaingeon. Mr. Sokolov transcended pieces from Shumann and Chopin before a captivated audience. 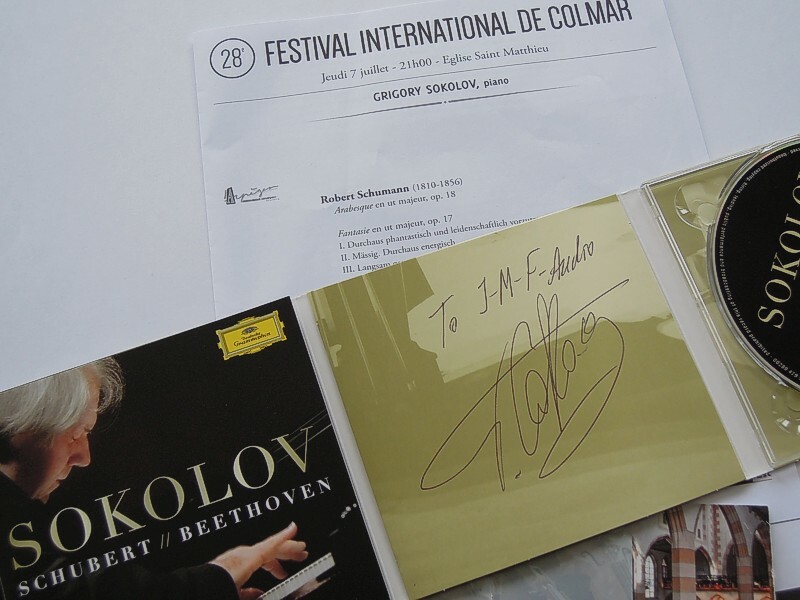 Grigory Sokolov to JMF Audio. This disc is priceless. 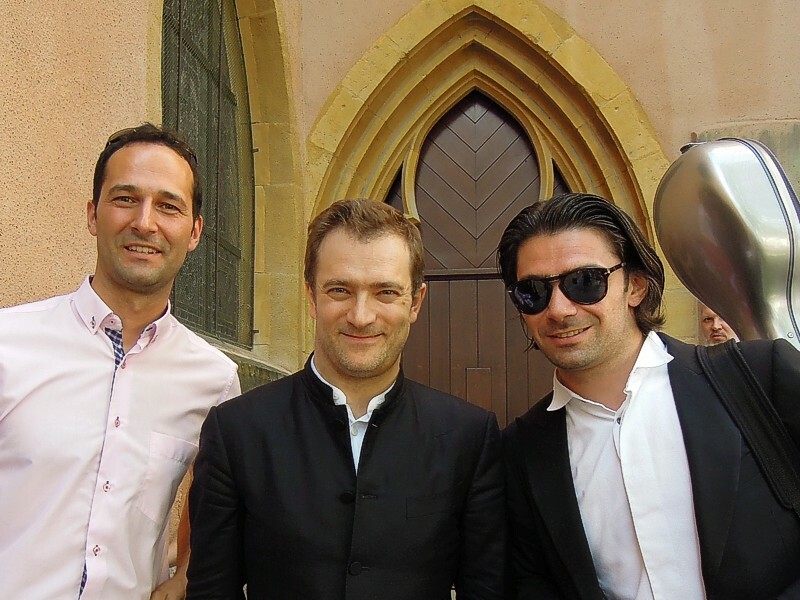 Laurent Fusilier of JMF Audio honored to meet Renaud Capuçon and Gautier Capuçon, violin and cello virtuosos after the Brahms, Double concerto for violin, cello and orchestra op. 102. with the National Philharmonic of Russia conducted by Vladimir Spivakov. Our special thanks also go to Mr. Spivakov for his kindness.